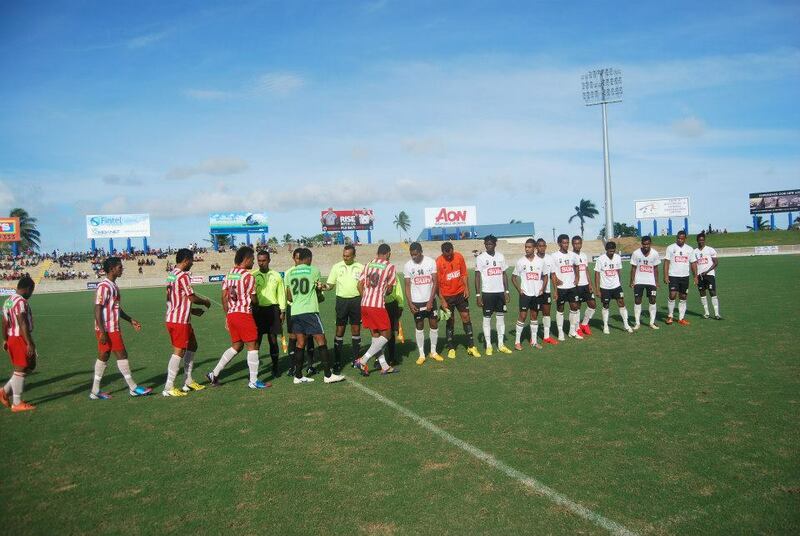 The opening round off matches in the 2013 Fiji FACT will kick-off this Saturday at the ANZ stadium in Suva. 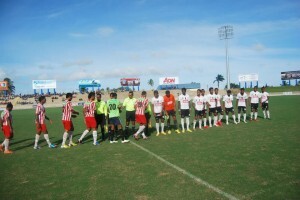 Defending champion Suva is looking forward to their opening pool match against Labasa. The capital city side will be relying on the experience of Samuela Vula and other seasoned players in the team. 3 Responses to "Defending champ to take on Labasa in Fiji FACT"
Go Ba Go…Men in Black Ke Dekhi Kon Roke.